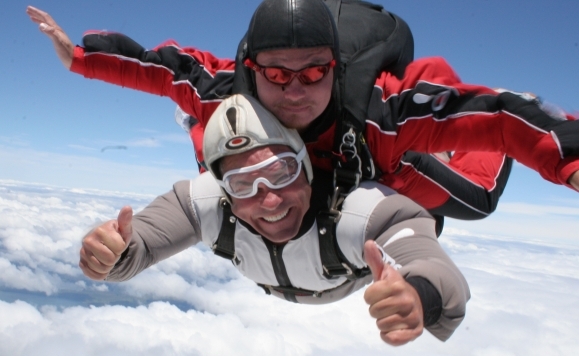 Skydives are a great challenge as they are a tall order, yet don’t require months of training! As part of #TeamChildhoodFirst skydivers get to enjoy the flexibility of choosing a date and location that suits them. A Childhood First welcome pack and fundraising information, Childhood First t-shirt to wear on the day, dedicated support throughout your journey.